A year next week that Amelia was diagnosed, we are not focusing on that as you can imagine. Amelia has done her first full week at school, apart from Tuesday mornings when she has her weekly bloods - now known as "spot on Tuesday's". This in technical terms, basically means that the blood levels are of a level that the medication can stay at 100%, we need this to stay at this level to eradicate any relaspe. Amelia seems to have settled back into school very well, although she was very tired on Friday. 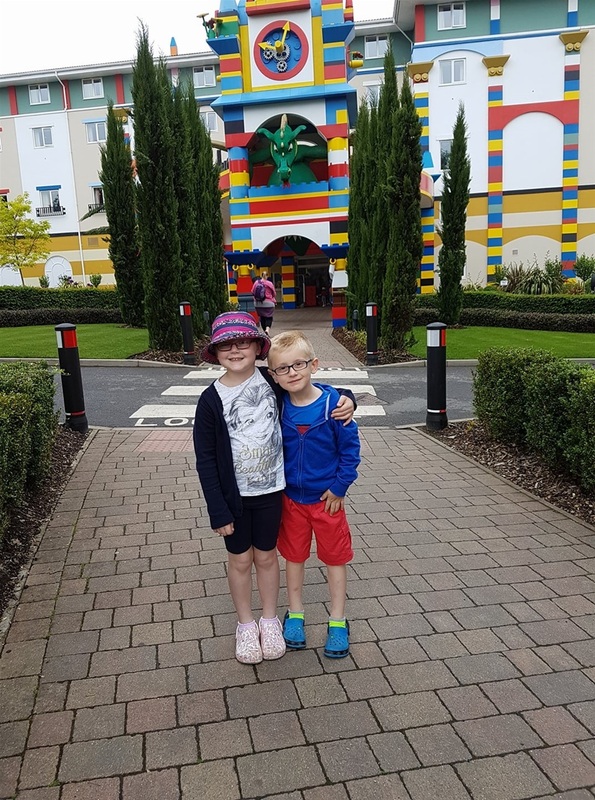 We had a fantastic 3 days at Legoland at the end of May, Amelia and Oliver has a great time and didn't want to leave! It was a fun break with plenty of rides and treats. Just seeing both enjoy themselves was great, seeing Amelia in the water park with not a care in the world was a feeling that I will remember for the rest of my life. How quick a year has gone, but what a year.